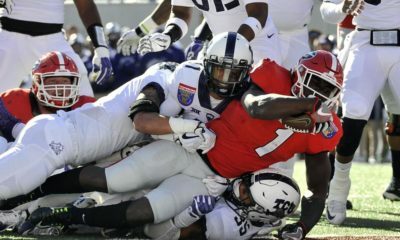 At 5-4, the Georgia Bulldogs are one win away from bowl eligibility. 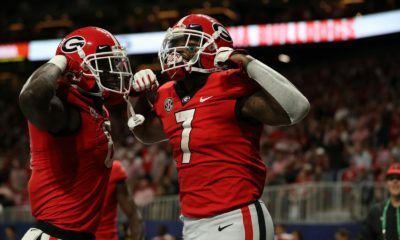 With games remaining against Auburn and Kentucky in Athens and rival Georgia Tech in Atlanta, the Dawgs should be able to win one, but could win all three. Outback – Possible if Georgia beats Auburn and Tennessee falls to Ole Miss. Cotton – Usually goes to the SEC West no. 2 team.  Chick-fil-A – Possible, but they may not want UGA in Atlanta after facing Georgia Tech there. Music City – Possible, SEC no. 6 or 7 usually plays here. Dawgs would need to beat Kentucky. Independence – Possible, but unlikely. 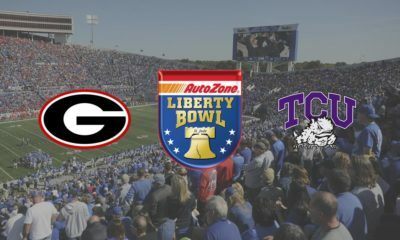 Georgia would have to beat Auburn and then lose to Kentucky. Hale does stop short of making a definitive pick on where Georgia goes. 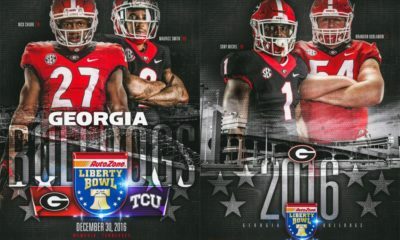 I think the Dawgs are capable of winning out and, with a little luck, heading for the Outback Bowl or Chick-fil-A Bowl. But what Georgia will likely do is beat Auburn, beat Kentucky and lose to (gasp!) Georgia Tech. That means Music City Bowl.